BANER Founders have decided to announce great news! 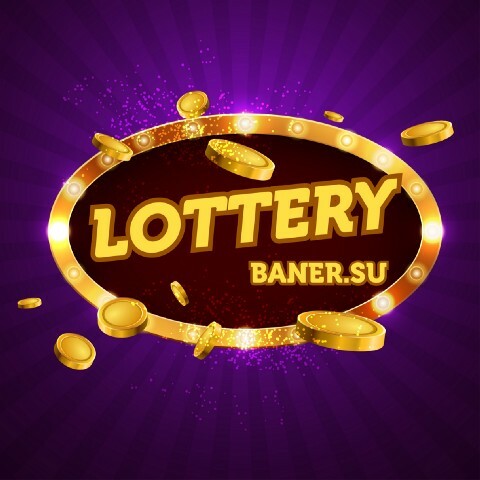 BANER company will buy tokens back! BANER Founders have decided to announce GREAT news! 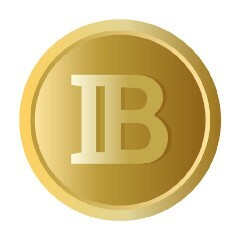 BANER company will buy tokens back!! !